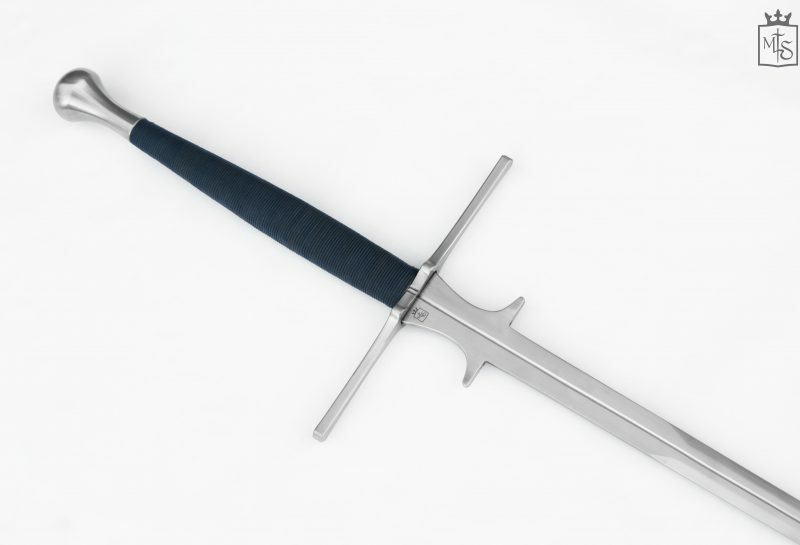 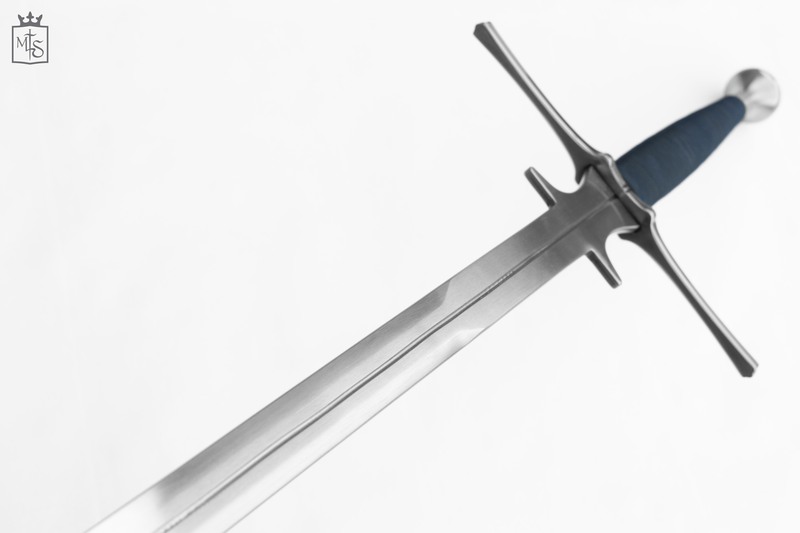 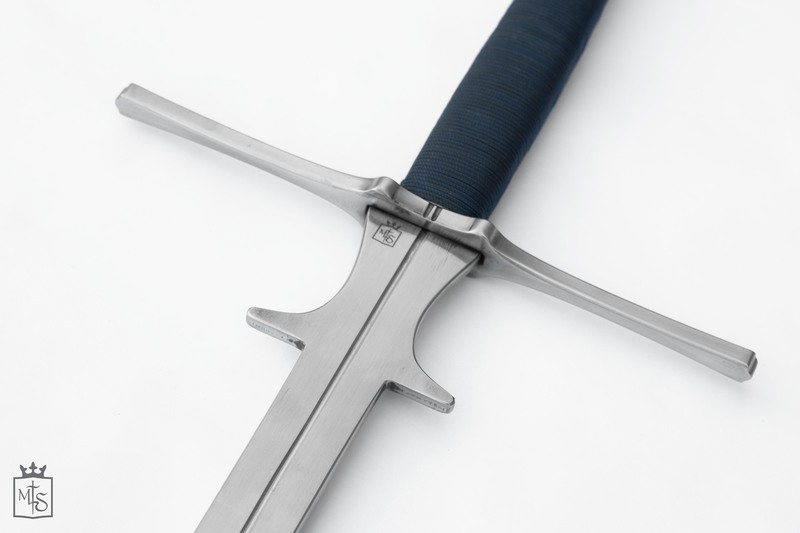 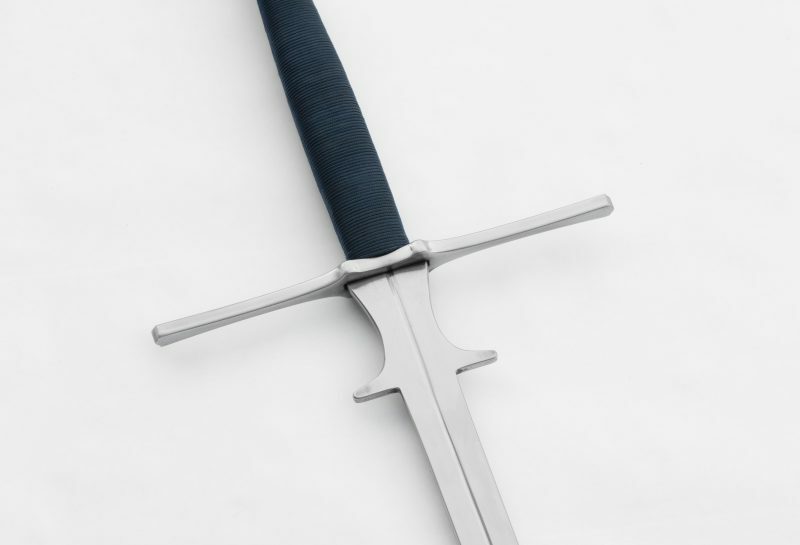 The Nova Longsword, with its fullered long blade, parrying lugs and pear pommel is the best compromise for those who love to practice the Italian Renaissance two handed swords techniques with reduced measurements against tournament swords or for transport. 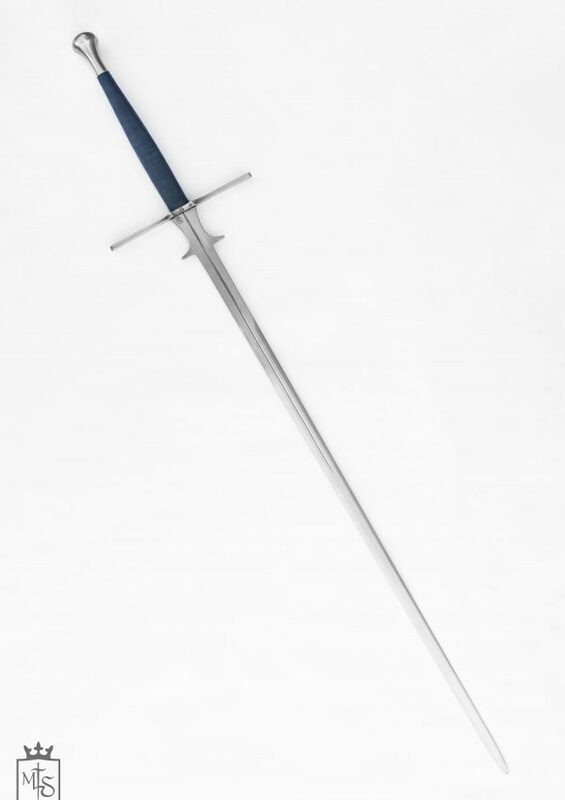 Also, Italian Renaissance Two Handed swords were not that long as Montante ones. Nova offers an unexpected light handling despite its weight.  It’s not intended as a tournament feder due to its anatomy and mass. 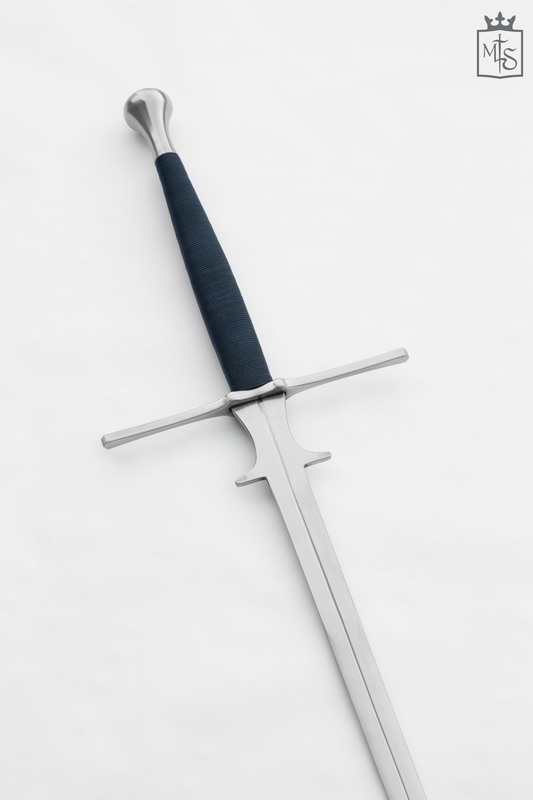 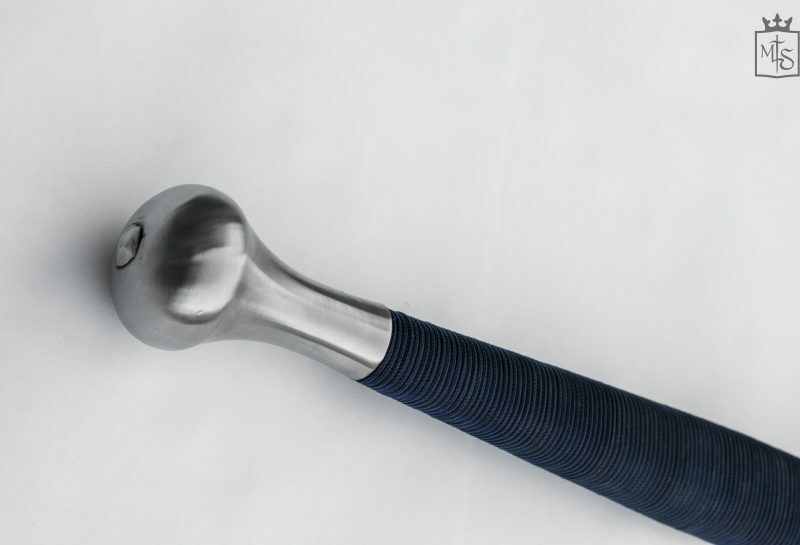 This longsword is a sport version of the 16th century historical ones, simplified and designed specifically for HEMA.